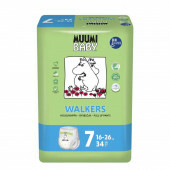 Organic diapers	There are 12 products. 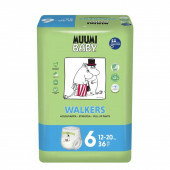 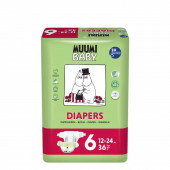 Diapers with lovely images of Muumi. 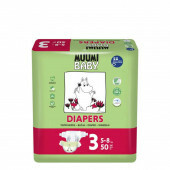 The diapers come from Finland and have the SWAN eco label.